Sarge knives is one of the user-friendly brands that specializes in making a variety of tools with high quality for every envisioned purpose. 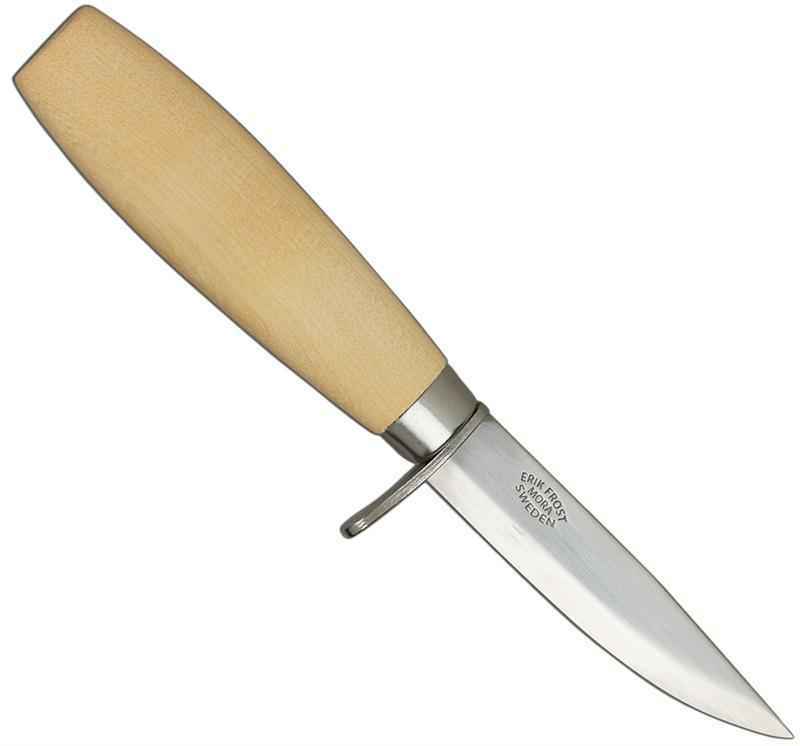 With a proper understanding for having a quality knife, it makes a wide variety of cutlery, survival knives, pocket knives, fixed blades, lock backs, and a distinct collection certified by the Boy Scouts. 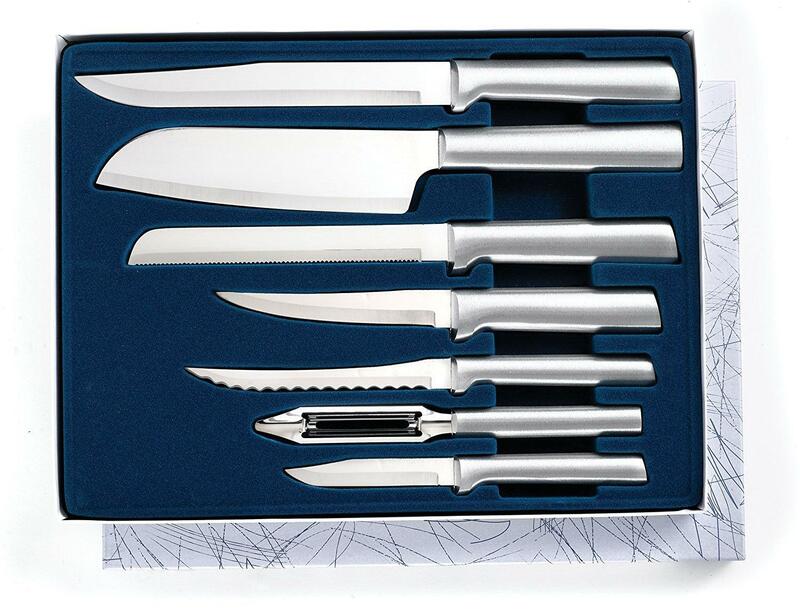 Talking about its knives, they are highly affordable as well as functional to bring things to life in a myriad of occasions, whether it is indoor or outdoor. 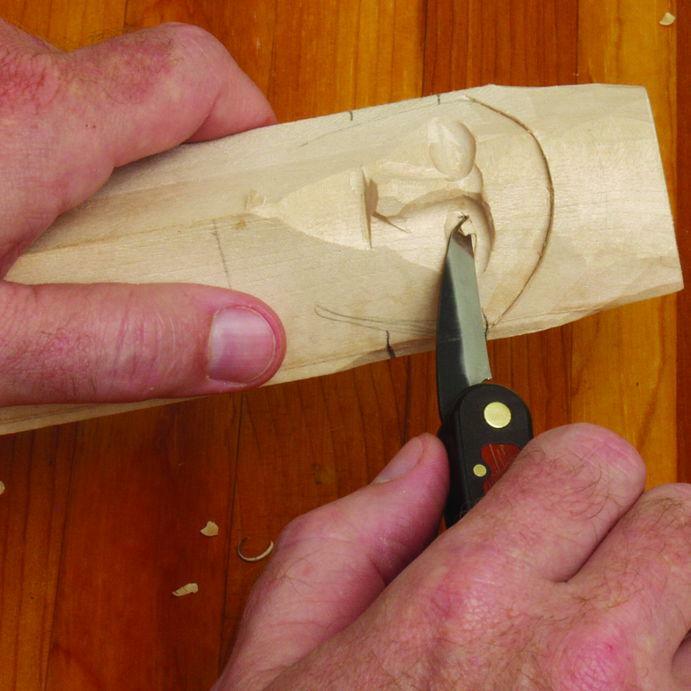 One such knife is the SK-10N Vision Maker, which helps you carve a lifelike wooden object in a smooth manner. With some good wood and small size, this one is the most pocket-friendly tool from Sarge with an attractive visual appeal and a tempting price. 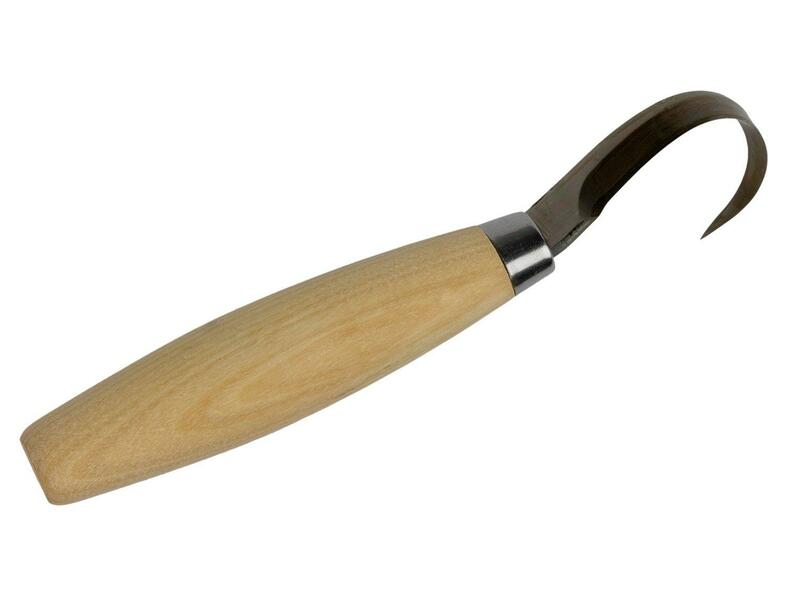 Yes, this carving tool is for whittling on a budget but for those who are yet attempting to master the art or continue with their hobby. 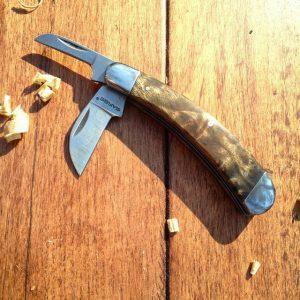 The SK-10N Vision Maker is also a multi-tool with two blades, which are among the most useful knives. They are handy for having detailed cuts and discarding chunks from the material with its high-quality steel. Even the handle is equally cooperative in rendering these outcomes. This knife comes with the Detail and Chip blades. While the former provides the finest carvings, the latter delivers the best leverage for discarding the larger pieces of wood. The Sarge blades are made using a high-grade stainless steel sheet. Technically, it is termed as 440C stainless steel. Although it is considered a steel of lower quality in the U.S.A with not much edge holding ability, it is not so. These people are the ones who are typically comparing to a factory knife having a 440C steel of a lower grade. It is true that 440C is not a super steel, but it is not even a low-quality steel. This is why it is used to make several high-value knives. 440C is a steel type with a high quality of chromium. As a result, it comes with a commendable balance of strength and good toughness. At the same time, it is also highly resistant to wear as well as corrosion. It is also easy to resharpen such an edge. Sarge blades are admired for staying sharp, even after several years because of this stainless steel. Their presence in the folding design paves the way to ultimate control at the time of carving. However, on the con side, these two blades are not so sharp to get started after unpacking the knife. This means you need to home them before starting to work with them. Nevertheless, the smaller blades give a better feel while doing a detailing task. Another admired feature of these blades is the satin finish, which is the most common knife finish. Although a bit less glossy than its polished counterpart, it is more affordable than the mirror and polished finishes. 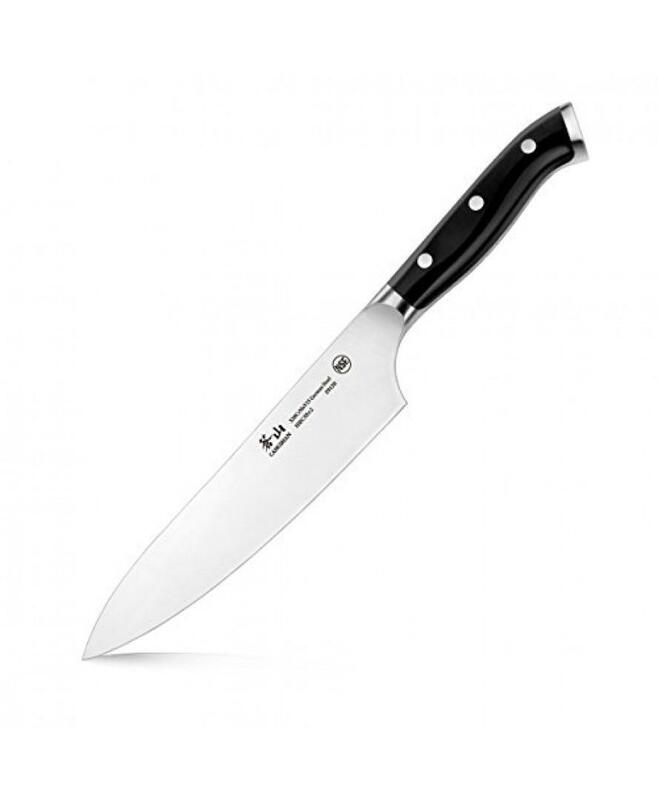 Technically, it is decently resistant to corrosion and enhances the overall appearance of the knife. The handle boasts an ergonomic design and is made up of a maple burl wood. Both these aspects ensure optimal control and maximum comfort to make this tool like the second nature in your palms. 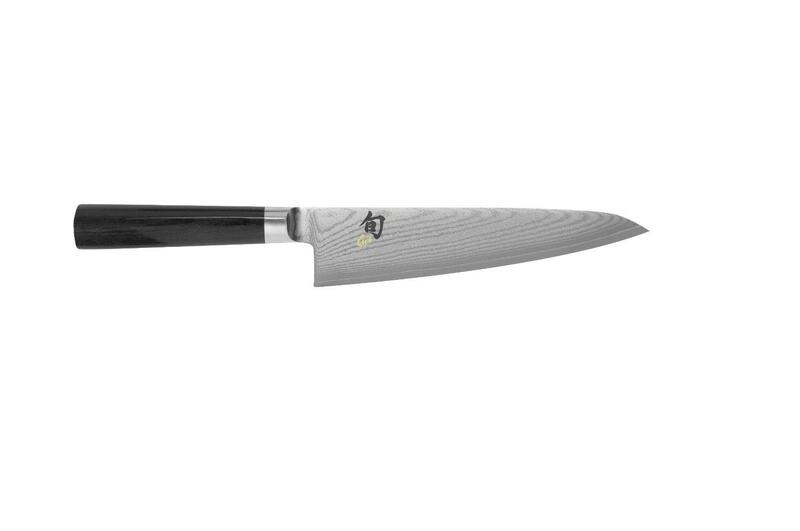 The ergonomic design coupled with the light weight supervises precision and comfort while cutting through the wood. On the con side, the size is a bit small due to which it might cause discomfort while working for long hours. 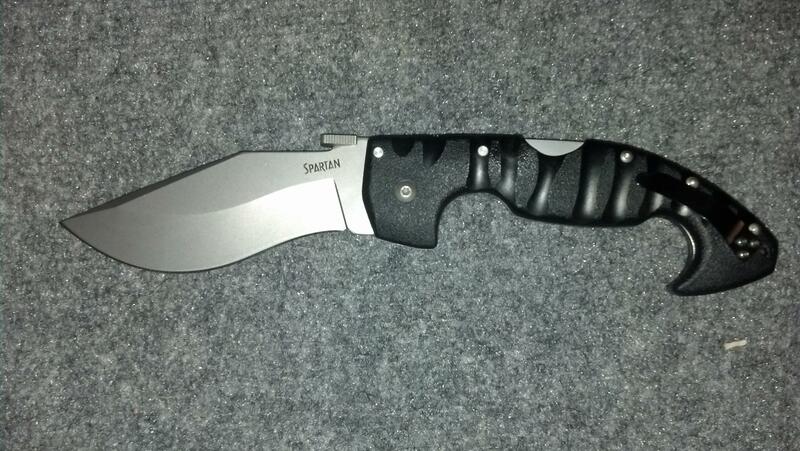 This pocket knife from Sarge is ideal for light tasks. It is truly reliable while mastering the intermediate wood carving techniques, as it really fulfills the most practical adage of you obtain what you pay for. 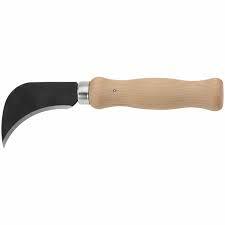 It is a durable beginner’s whittling knife available at an affordable price. You can go for another knife once you get more accustomed to your hobby.